A therapist manicure is a rare and beautiful thing! OK, call me superficial but red, manicured nails is one of the main things that I really miss by being a massage therapist. Whenever I have any time off, I run to a nail salon and indulge (hence the bank holiday picture)! I got to thinking about it all when Jason Firmager (he of the most excellent Holistic Therapist Magazine) rang for a catch-up chat last week. Jason had recently qualified in hypnotherapy and we discussed at length the sea change he has experienced by being a therapist as opposed to writing about them. Jason really knows therapies and therapists, so the fact he was still surprised by life on the other side of the fence is reflective of how challenging making a life out of a holistic therapy can be. There is no doubt that, for me, being a massage therapist is a vocation rather than just a way to make money, and the same can be said for most therapists out there. We choose to practice alternative therapies because we believe in them completely and get a deep satisfaction out of helping people feel better. But how do you reconcile a nurturing vocation with a practical business? There is the rub (pardon the pun). For a lot of therapists, including myself, it means that it’s a part-time thing they do in conjunction with a better-paying job, or they take up the therapist’s mantle in middle-age as a change of life direction and massage about 18hrs a week, according to recent AMTA industry statistics.  Of course, there are plenty of therapists who do it full-time and flourish but they are the often the exception rather than the rule, and they work jolly hard – sometimes at a cost to their own well-being (the AMTA has estimated the average career of a massage therapist at about 5-7 years). The dream versus the reality of life as a therapist has always been a flag that I have flown in my massage tool business. When I first started selling the Kneader at trade shows, I was appalled at how many therapists (of all ages and levels of experience), who enquired about the Kneader helping them cope with hand and wrist problems. It brought home the old industry joke that the best therapists are the ones dying for a massage! The tricky part, of course, is finding the balance between too much work and not enough. Education providers have become a lot better at providing information on tools, body mechanics etc., as well as ways for therapists to market themselves. Yet there is still a long way to go if we are to see qualified therapists reaching the level of employment they need within our growing industry. Business workshops and talks for therapists are on the rise and to be availed of at every opportunity. To that end, Jason and I are thinking about doing a talk along these lines at the October Health and Beauty show in London, so watch this space. So, here’s to all those hard-working sole traders out there working towards their dream. Big or small and whatever your field of expertise is. I salute you all. Until then, be well and be busy!